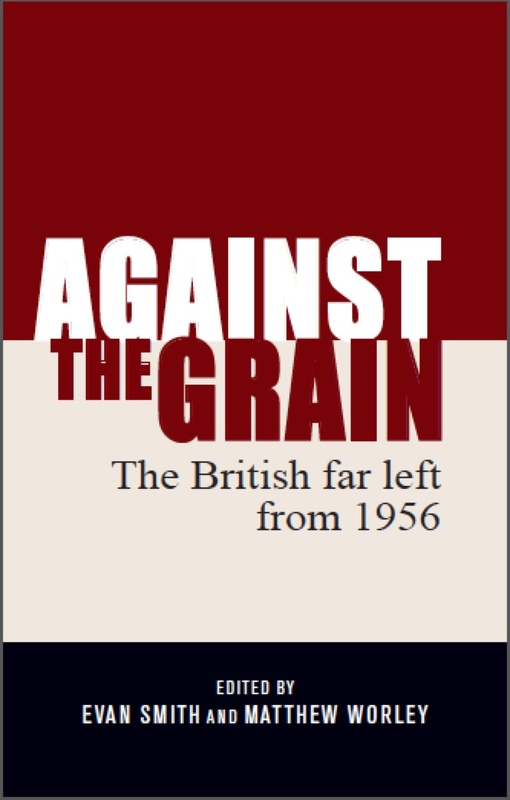 This book examines how the Communist Party of Great Britain (CPGB), as a large and an influential force within the British labour movement, responded to issues of ‘race’ and immigration from the late 1940s to the early 1980s – from the era of decolonisation and large scale migration to the early days of Thatcherism and the inner-city riots. Informed by its anti-colonial activism in the inter-war period, Communist Party was an attractive option for black workers who had migrated to Britain in the late 1940s and 1950s. 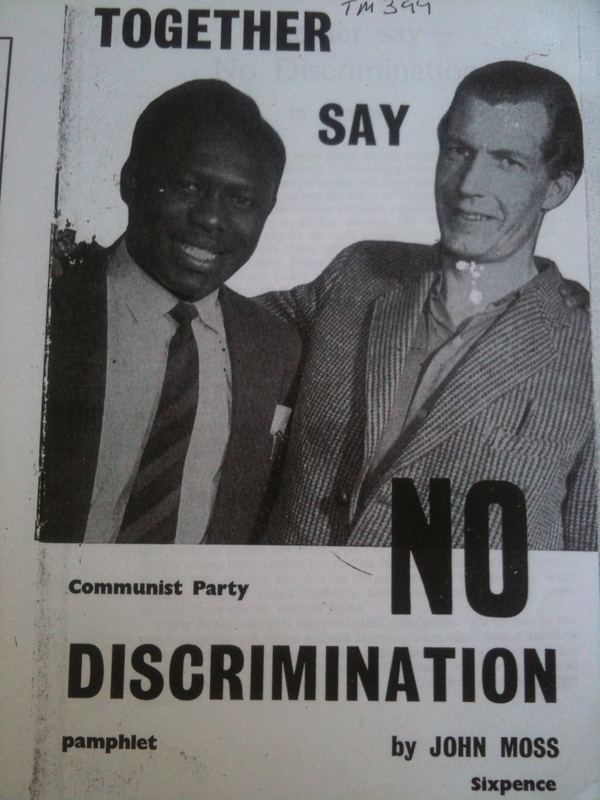 In this period, the Communist Party was one of the first labour organisations that campaigned against racial discrimination and against racial incitement. However its anti-racism was subsumed by the wider struggle for socialism and industrial militancy, and the labour movement, including the CPGB, was often seen as unresponsive to the needs of Britain’s migrant communities and black workers. The CPGB can be seen as a microcosm of how the British labour movement related to the issue of ‘race’ and how the centrality of class was contested by other forms of politics, informed by ‘race’, such as black power, migrants’ rights and various forms of anti-racism. The history of the Communist Party’s relationship with black workers was the history of a squandered opportunity, one that saw a steep decline from the 1940s and 1950s, when many black activists were attracted to the Party due to its historical anti-colonial stance, to the 1980s, when the Party was in disarray and the black communities were wary of a labour movement that had for so long minimized the problems of racism that black Britons faced. At the heart of the division between the CPGB and black workers was the belief that colonialism and racism were borne out of capitalism and that anti-racism/anti-colonialism were subordinate to the dynamics of class struggle. 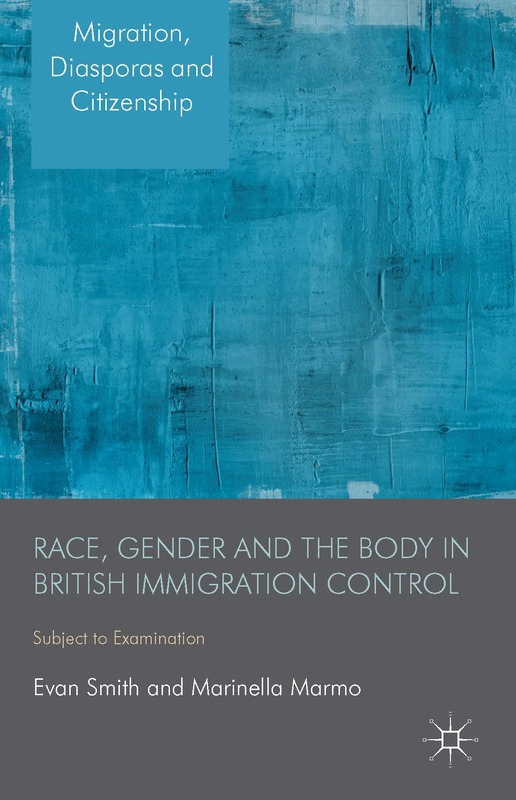 The CPGB faced major problems in convincing white workers, including the Party’s own members, to be actively involved in the fight against racism and colonialism – how and why this occurred is the focus of this book. The theme of how the Communist Party lost its close relationship with black workers and the potential that was squandered frames the book’s investigation, addressing a gap in the cultural history of the British left. The book demonstrates an understanding of the extra-parliamentary forces at work in social policy in Britain and an insight into how government and its critics established social policy at legislative and practical level. 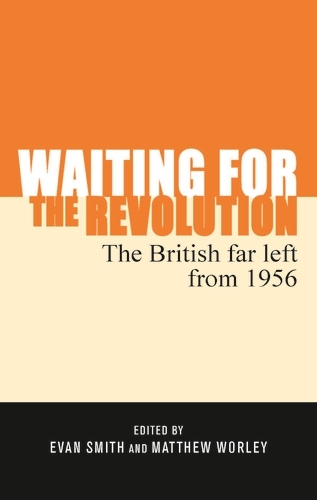 The book takes up the argument that while the British left, particularly the Communist Party, has not been able to usher in a socialist revolution, its role in political activism, especially in the areas of anti-racism and anti-fascism, has been significant. The book will attempt to show how the Communist Party went from one of the most influential political parties for Britain’s migrant workers to one of relative insignificance, overshadowed by other political organisations and by other forms of political activism. It will explore how the Communist Party, as part of the wider labour movement, was traditionally a vehicle for progressive politics and how the British labour movement has historically dealt with issues of ‘race’ and the problems facing Britain’s black communities. 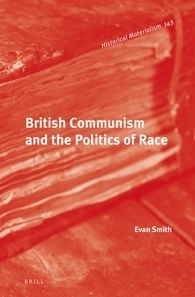 The book will argue that the Communist Party, as well as other sections of the British left, are integral to understanding the broader history of anti-racist politics in Britain and the transition from the more abstract anti-colonial politics of the early post-war era to the domestic anti-racism of the 1970s and 1980s. I am very excited to be contributing to this excellent series of historical and political scholarship and am very grateful for the enthusiasm that the series editors have shown for the project. 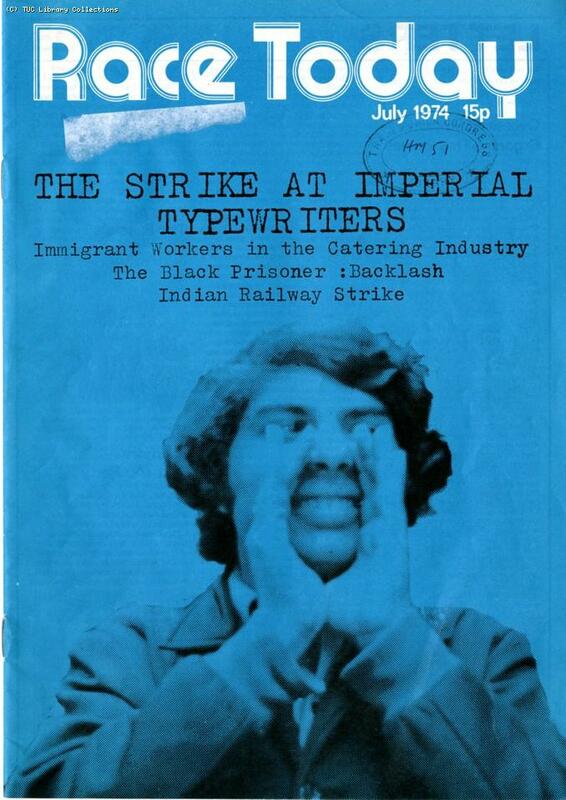 My recent trip to the UK garnered some brilliant new sources for the book (particularly the material from the Indian Workers Association archive in Birmingham and the Grunwick Strike Committee papers at the University of Warwick), which makes me doubly excited… Now on with the writing!